- The entire book of History of Modern India (1707 to 1947 AD) consists of 5 Units which are further divided into 15 Chapters and each chapter have various MCQs, statement based questions etc. in very lucid, concise and balanced manners which help students to retain what they have learnt in the chapters. - With the beginning of each chapter, a tree chart has been provided to give an overview of the relevant topics inculcated in the chapter. - Important events which are occurred in the past and are relevant to the examination point of view have been given in the form of tables, various Nationalist leaders & their contribution in the form of lists and chronology of Governor - General & Viceroy etc. which make learning as well as revision at the last moment easier. 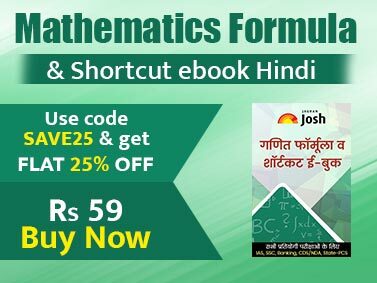 - 400 + important questions are framed on the basis of latest examination pattern which have been given in the form of practice sets at the end of the book. The book on History of Modern India (1707 to 1947 AD) presents an overview of the history of what was known as British India. The book examines the social, economic and political conditions of India during 18th century with an attempt to explain why India fell prey to the British East India Company and later to the British Crown. It goes on to detail the political, administrative and economic impact of British rule in India as well as wider view of social forces, movements, institutions and individuals in order to understand why certain events happened and analysis the consequences of such developments within a chronological framework. Further the emergence of the Nationalist movement in India through the formation of Indian National Congress for the attainment of Indian Independence with the emergence of the Indian National movement under the leadership of Mahatma Gandhi. Therefore, the entire book is designed and equipped with the evolving nature of various Competitive Exams like UPSC (IAS, IPS etc), PCS, SSC, All Railway exams, CDS, NDA, CPO-SI, UGC-NET etc. and similar other exams. 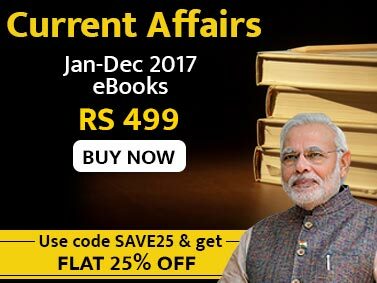 I really got benefitted by practicing with this eBook, and I gained sufficient knowledge on Indian History for exam perspective. 400 + important questions are framed on the basis of latest examination pattern. Too good to stay ahead in the competition. The eBook is categorized into topic wise chapters and includes multiple choice questions for quick revision.